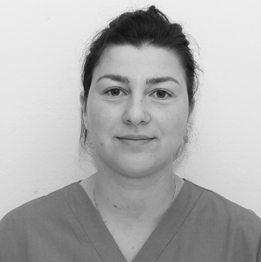 Dr Zuzana Resetarova graduated in 2001 from Medical University UPJS, Slovakia. She has practiced at University Hospital in Slovakia where she completed her Masters Degree in 2004. 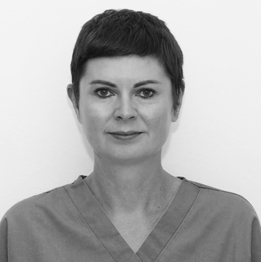 Alongside this she also worked in a busy private practice in Kosice, Slovakia. 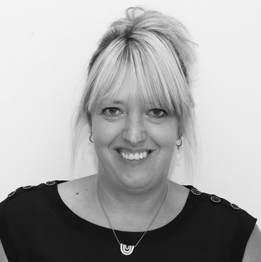 She owned a private practice in Tunbridge Wells for three years and in 2008 joined Worthing Dental Centre. 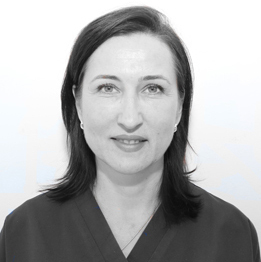 Dr Resetarova attended several courses and seminars in Europe with an interest in prosthetics and restorative dentistry. She is a member of British Dental Association. Dr Anu Amarasinghe is originally from Sri Lanka, he graduated in 2001 as a dentist from the College of Dental Surgery, Manipal, India. He worked as a private general dental practitioner in Sri Lanka for the past 9 years. 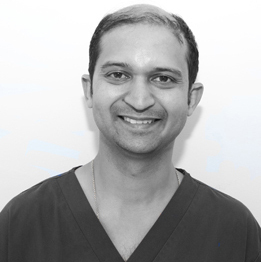 Anu worked at the Brighton Implant Clinic since the beginning of 2011 and joined Worthing Dental Centre in May 2011. Anu is particularly interested in Oral surgery and restorative dentistry. Ekaterina (Kate) graduated from Saint Petersburg Pavlov State Medical University, located in St. Petersburg, Russia, in 1998. From there, she worked for 10 years in Russia, serving a general dentist in a private clinical setting. 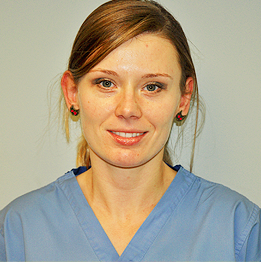 Having moved to the United Kingdom from Russia in 2009, Kate worked as a dental nurse at Brighton Implant Clinic from 2010 to 2012. In 2013, she completed her Overseas Registration Examination and obtained her GDC registration. 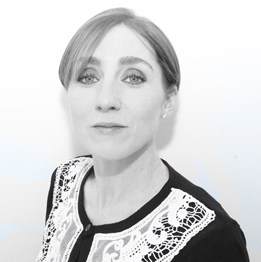 Over the course of her career, for keeping up-to-date in her expertise and knowledge base, Kate has completed several courses in endodontics, esthetic restorations, and communication skills in dentistry at the world’s leading centres of instruction as well as the world’s leading professional dental organisations. Dr Karuna Khurana graduated in India in 2003. She has several years of experience as a dental practitioner from her time in India. After moving to the UK, she completed her Statutory Exam and MJDF Part 1 (Royal College of England) in the UK in 2010. Having finished her vocational training in London, she joined our team in January 2012. 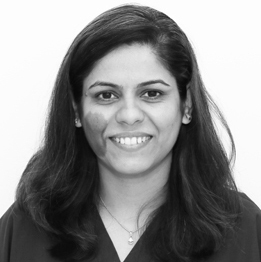 With a keen interest in continuing professional development, Dr Karuna keeps abreast with the latest developments in dentistry and attends courses and seminars. She loves her job as she really likes meeting and working with patients, listening to their requirements and reducing their fears. She feels great satisfaction in the variety and challenge that her job brings. Treating people as individuals in a confidential manner; and respecting and understanding their needs is paramount for her. 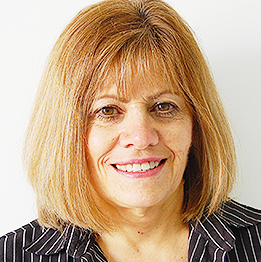 She strives to help patients by being honest and reliable, producing consistent and assured treatment. 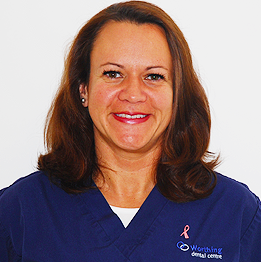 She is passionate about seeing great results that leave patients smiling happily and confidently. Dr Matin Honary graduated from The Peninsula College of Medicine and Dentistry in UK in 2012. 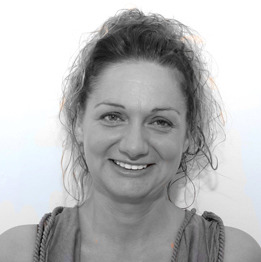 Previous to obtaining her dental degree, Matin worked for many years as a qualified dental nurse in London and Bristol. 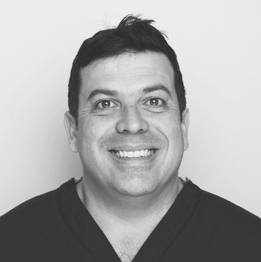 In 2013 Matin passed the MJDF exam (Membership of the Joint Dental Faculties) and currently holds the diploma from The Royal College of Surgeons of England. She is also a member of British Dental Association. 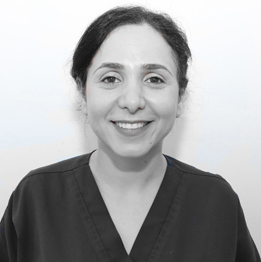 Matin enjoys all aspects of general dentistry and aims to help her patients feel comfortable and cared for.